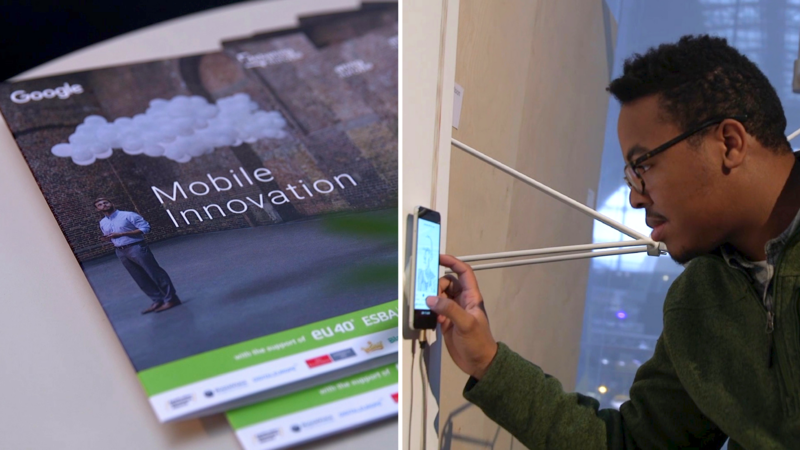 The European Parliamentary Research Service (EPRS) recently published a study on the app economy showcasing its success and the profound societal impact that it has had in terms of making people’s lives better. 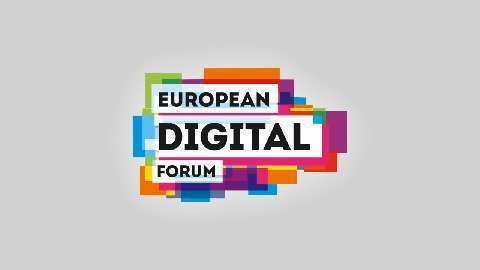 A group of 74 technology students from across the EU have presented their ‘Manifesto for the Digital Europe of Tomorrow’ on 29 November 2016 in Brussels. 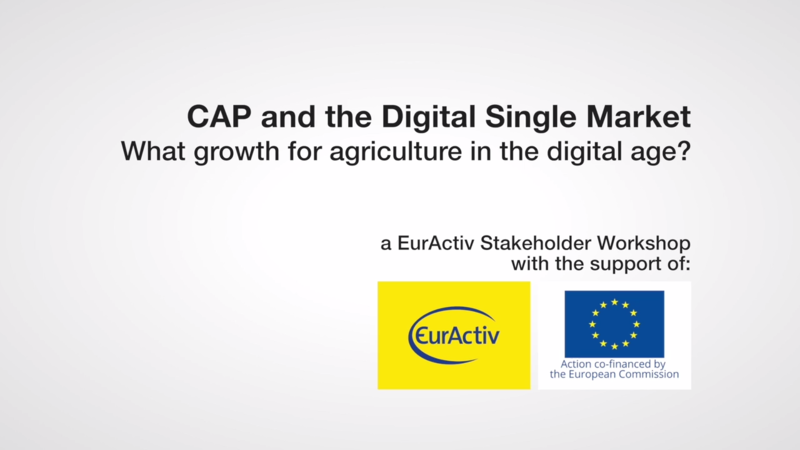 The growing availability of precision farming technologies and machinery has increased the adoption of ICT tools in the European agro-food industry. Which region is becoming the next big region with many tech companies? 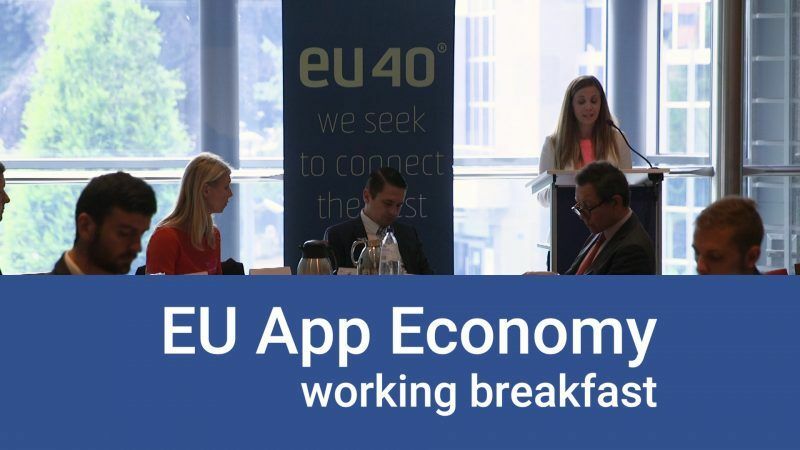 How can Europe boost the Digital Single market and get a bigger share of the global #appeconomy pie? 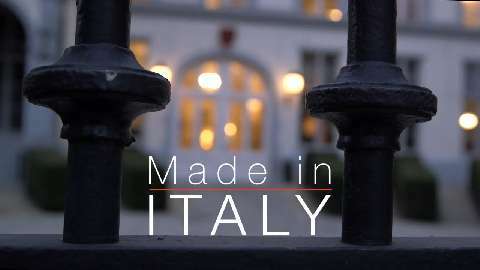 Made in Italy is a unique collaboration between the Italian Ministry of Employment, Unioncamere, Google and Italian SMEs, created to boost digital skills, improve business competitiveness and tackle youth unemployment. 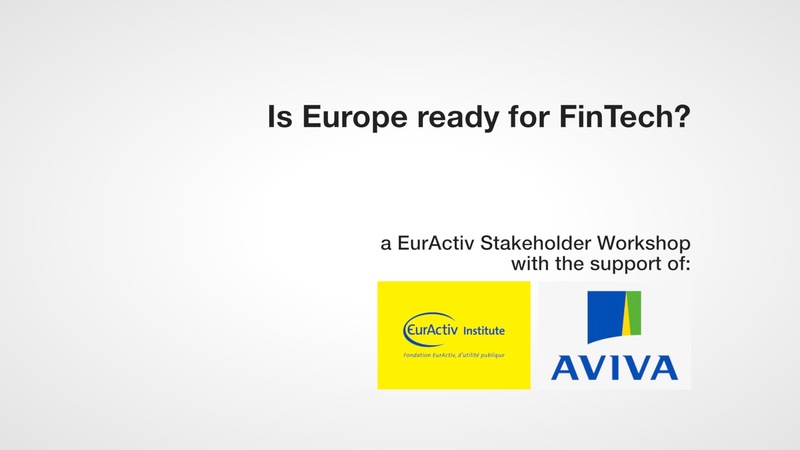 Europe needs a Digital Revolution to ensure strong and steady economic growth. This is why ETNO asked the Boston Consulting Group to study how policy reforms can help achieve this objective. Their study shows that the internet economy will grow 13 times faster than the economy as a whole in Europe if it is underpinned by powerful digital networks for all, across the whole continent. 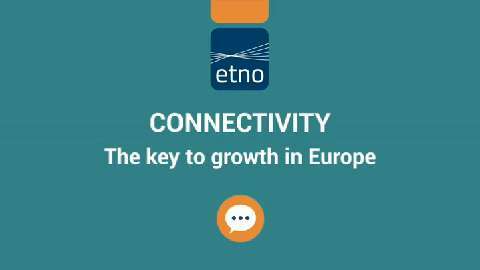 This means that connectivity is the main pillar for growth in Europe and that the digitalisation of the EU economy represents a huge growth opportunity that cannot - and must not be missed. Massive investment in superfast broadband deployment is essential for this to happen.Despite the fact that European telecom operators are investing heavily, Boston Consulting Group estimates that an investment gap of 106 billion euros will persist unless action is taken to fundamentally reform current regulation. For this to happen, we believe that the Telecoms rules should become market-based and technology-agnostic and should be streamlined towards fostering investment in networks. Also, it is vital that consistent and fair rules be applied when it comes to protecting users’ data. In today’s modern society users are increasingly choosing between services that operate under different regulatory regimes – sending a message via whatsapp or SMS for example. We need to adapt the rules so that they are applied consistently across the digital value chain and that they stimulate more innovationWe at ETNO support the European Commission in its review of the Telecom Framework and encourage a swift and broad re-think of the policy and regulatory tools that exist today.We are living in exciting times in which more and more is possible thanks to digital networks. Everything will change – from cars to health to the way we communicate. 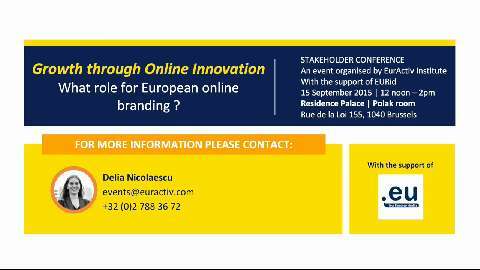 Rules and regulation must keep up with the changes and reflect the amazing opportunity of the digital society. 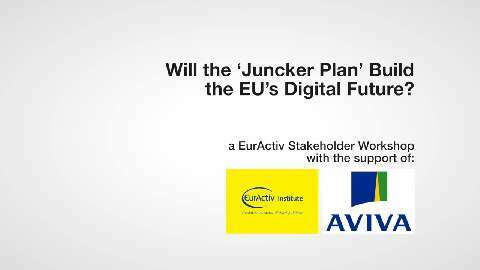 Will the ‘Juncker Plan’ Build the EU’s Digital Future? 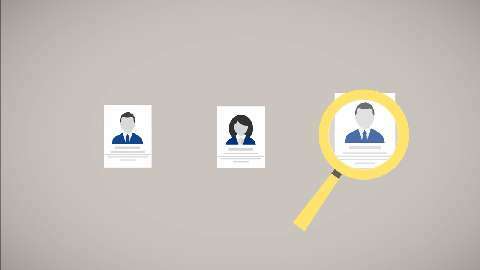 The European Commission’s ‘Investment Plan for Europe’ aims to mobilise €315bn in investment to boost jobs and growth. 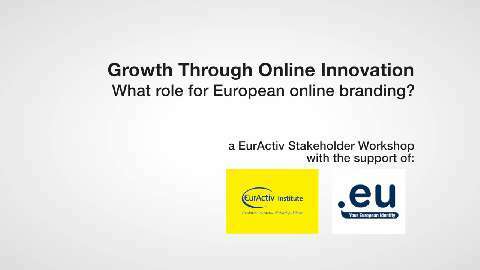 Growth through Online Innovation: What role for European online branding? 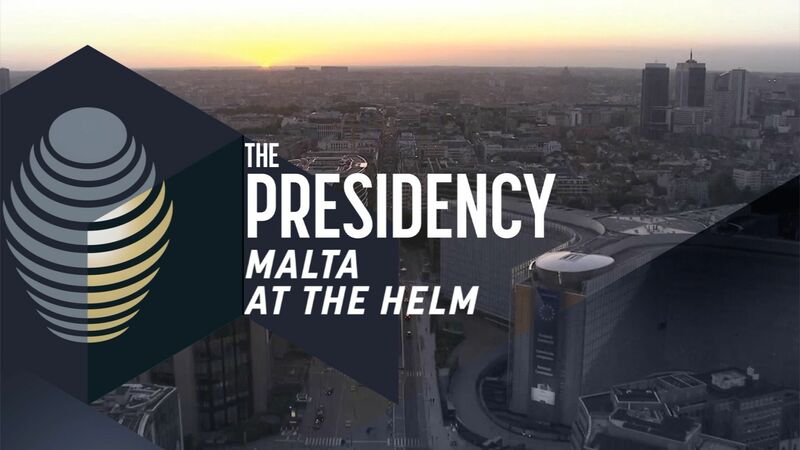 With the EU strategy on the Digital Single Market imminent, the EU executive will look to spur the European economy through the internet sector. The political debate surrounding the General Data Protection Regulation (GDPR) has focused heavily on American companies and the right of individuals to defend their privacy against possible intrusions. 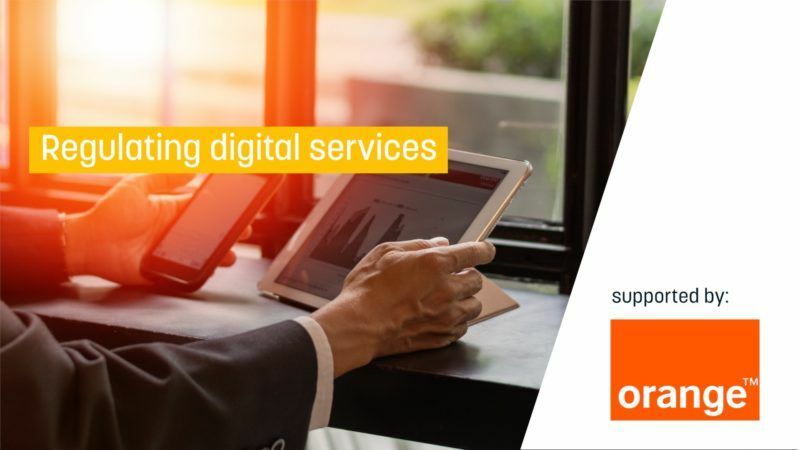 At the same time, the European Commission’s Digital Single Market Strategy (DSM) has affirmed Europe’s ambition to stimulate economic growth in Europe by eliminating barriers to the online provision of goods and services. 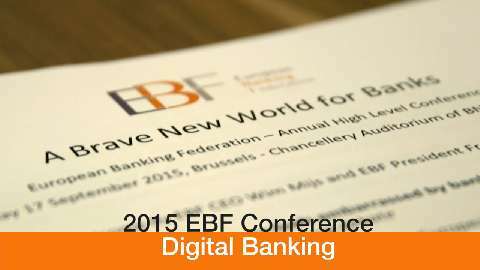 How can Europe bring back growth and take advantage of a digital revolution? 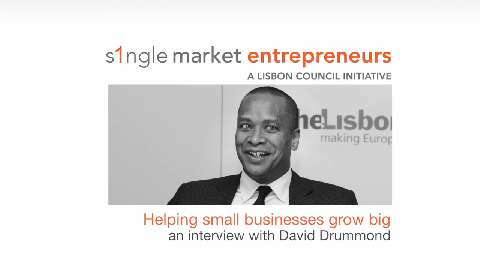 How can SMEs be encouraged to innovate? 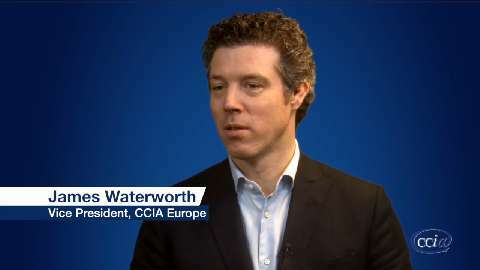 How can consumer confidence be boosted? 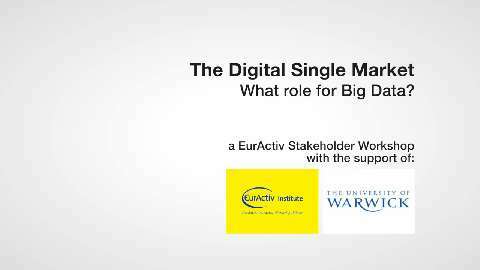 The Digital Single Market – What role for Big Data? 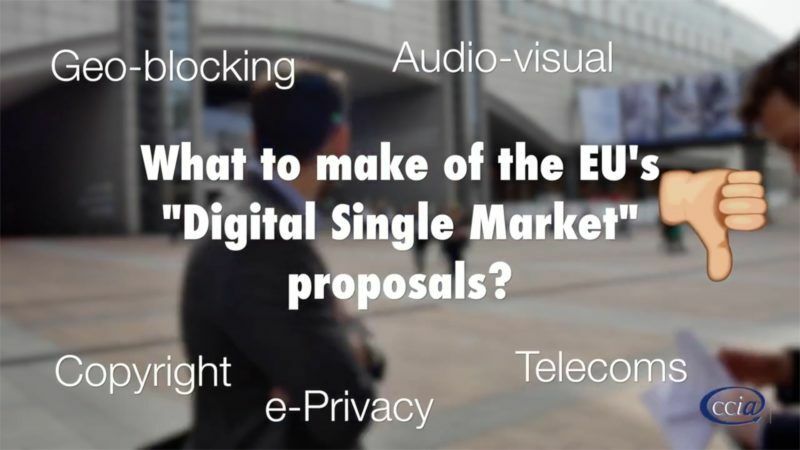 On the 6th of May, the European Commission announced its long-awaited strategy for a Digital Single Market, with issues ranging from consumer rights in online retail, copyright and data protection to network expansion and the use of modern techniques for industry. 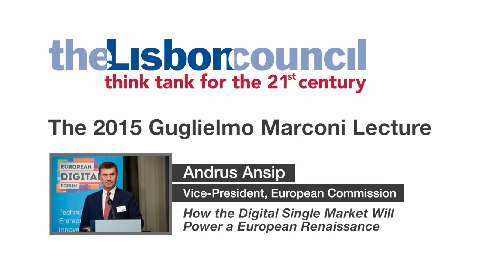 Andrus Ansip, vice-president of the European Commission for the Digital Single Market, delivers the 2015 Guglielmo Marconi Lecture at the European Digital Forum. 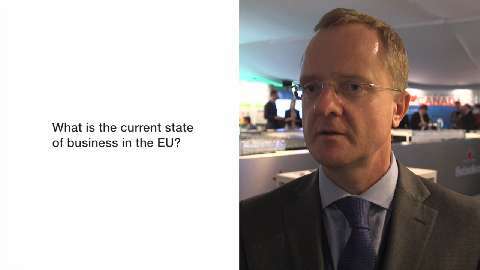 “The announcements by Ansip will be critical to make sure we get the scale, the innovation we need in Europe,” said IBM's Vice President of Governmental Programs in Europe Liam Benham at the 2015 European Business Summit. 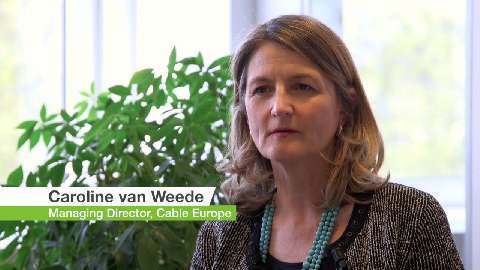 Cable Europe welcomes the Commission’s work towards a Digital Single Market and looks forward to collaborating with the Commission and the widest range of stakeholders as an effective strategy is developed for this vitally important area of Europe’s digital future. Europe has an unprecedented opportunity to increase consumer and business use of online technology as it crafts its Digital Single Market plan. The outcome can help grow Europe’s domestic technology industry and boost productivity and sales for traditional European companies -- or stifle them depending on what choices are made. 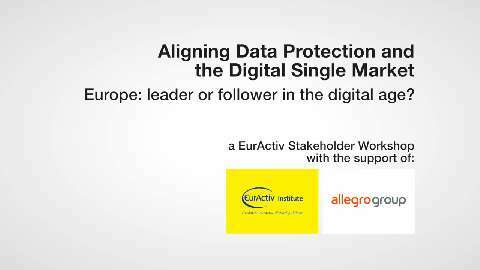 EurActory: Who matters in EU policy-making? Today’s EU policy makers are overwhelmed with information from civil society, business representatives, lobbyists or think tanks.